New Parappa Video & 2012 Bike Check! 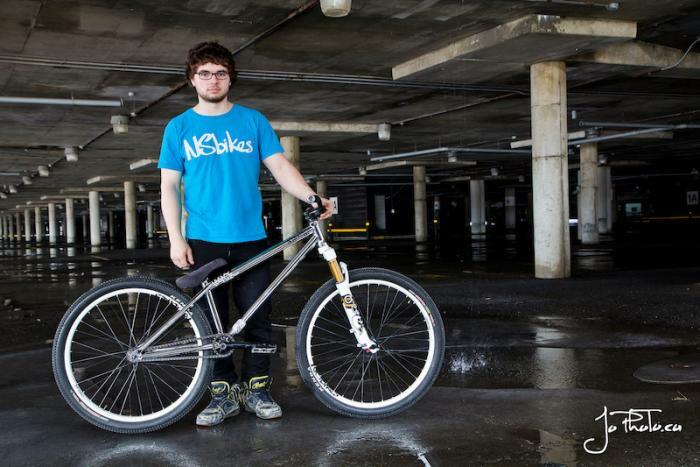 LamaCycles' Homie Alexandre 'Parappa' Paradis worked hard and progressed a lot during winter season. This video clearly demonstrates that he's all in for bangers this summer! Most of it was filmed with the good help of a couple buddies and his iPhone. 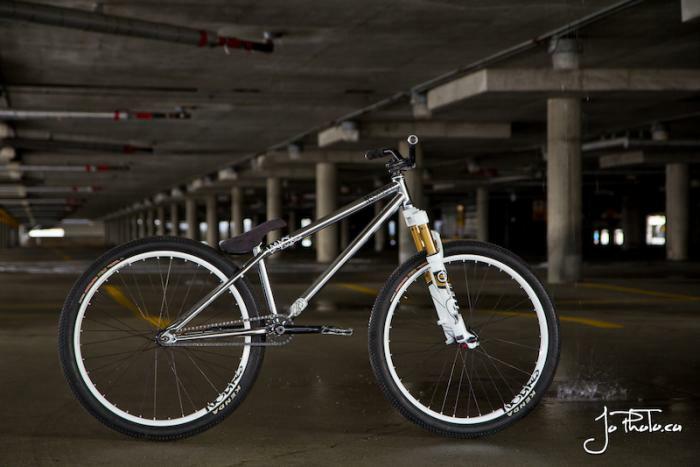 We also got his 2012 bike check right just down below.